We all have those items in our closet that we bought and never wore, or bought and used once or twice, these are the items that you want to bring in. We Consign your High End, Brand Name Beauties & Buy (select items). Designer Wear, along with many New Tagged items. 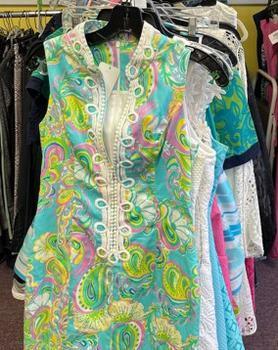 We are your "SHOPPING DESTINATION" for "Retail Therapy"
New Arrivals Daily, Dresses, Jeans, Tops, Shoes, Jewelry & Designer Handbags. Women's, Juniors, Young Men & Men's Wear, Maternity Wear & Plus Sizes & BRAND NEW apparel. "HEAD TO TOE & READY TO GO"
True Religion, 7 for all man kind, Abercrombie & Fitch, Guess, BEBE, DKNY, BCBG + More. 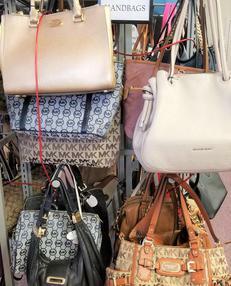 Designer Handbags - AUTHENTIC Michael Kors, Vera Bradley, SAK, COACH, Dooney & Bourke, Kate Spade, Marc Jacobs, Coach Sandles, Leather Shoes, Jewelry & More. 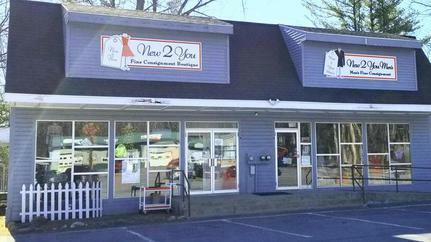 New 2 You Fine Consignment Boutique takes pride in all the delicately-used items. They are all handpicked and every item meets our standards for style and "NEAR MINT condition". If you are interested in Consigning your Name Brand Apparel (clothes, shoes, handbags etc. ), you may do so. You can put merchandise on Layaway for a 3 week period. If you put an item on layaway, we consider that a FINAL SALE. The total amount of the sale is due within 3 weeks — NO exceptions. To put an item on layaway, you must leave a 25% deposit. Only one layaway per customer permitted at a time. Perfect Holiday, Birthday or special occasion gift. Need help closing an estate or just have too much to bring in? Well, we can help you with that too. 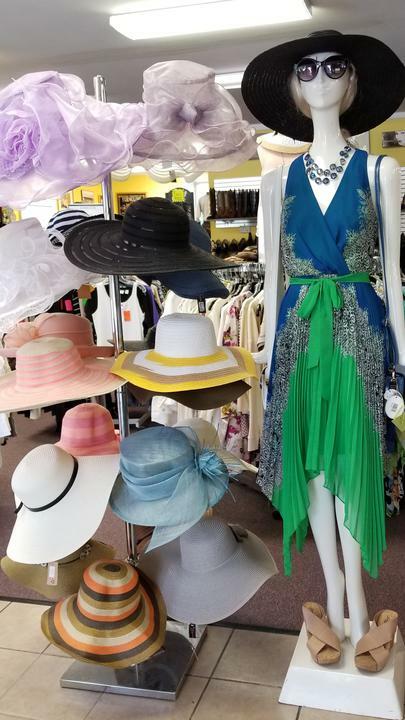 We're experienced with quickly handling an estate's high-end, women’s & juniors clothing and accessories. We are prepared to assess, purchase, and remove these items as a group — on the same day. Please call for information or to schedule an appointment. 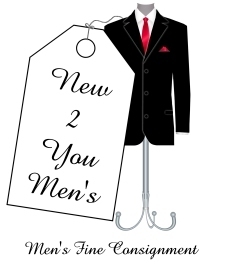 Why go to the Mall, when you can shop for Brand Name, High End Apparel at New 2 You Fine Consignment Boutique. DRESS 4 LESS & WEAR THE BEST!! "100's of NEW ARRIVALS" put out daily. 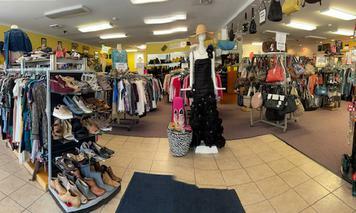 Jeans, Dresses, Gowns & Shoes, along with Authentic Designer Handbags. Don't forget, too check out the NEW ARRIVALS PAGE, always something new. STUNNING Collection of GOWNS & DRESSES perfect for your Prom, School dances, Cruise, Gala, Pageants or any Special occasion. 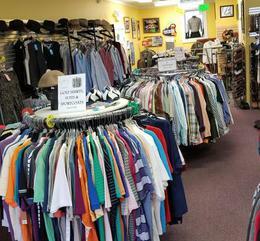 Consignments are always welcome, Juniors, Women, Young Men & Men, please call for Appointment. Authentic Designer Handbags & Wallets. 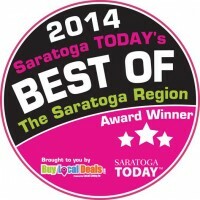 PLEASE call 518-885-4040. Thank You. We have 100's and 100's of GORGEOUS Gowns. All sizes, colors & styles. Many gowns are Brand New. Stop by, we will help you find the perfect gown. Amazing Prices, Variety & Quality. It's Easy, we are offering FREE U.S. Shipping or store pickup! Brook's Brothers+ So Much More. Jeans, Jeans and more Jeans. 100's of New arrivals weekly. 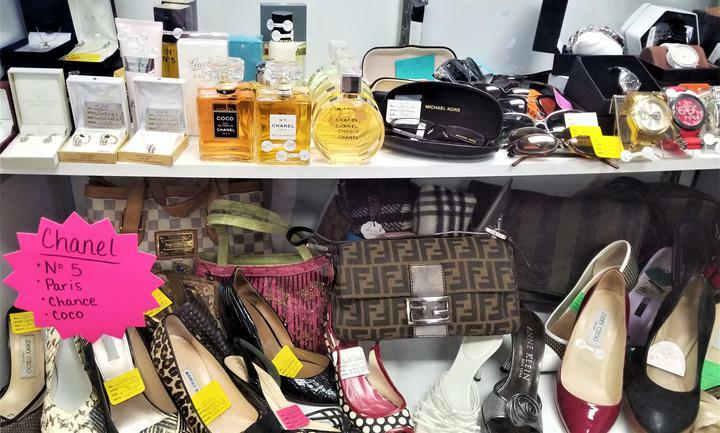 Gucci, Fendi, Burberry, Louis Vuitton, Chanel, Jimmy Choo,Kate Spade and so much more.